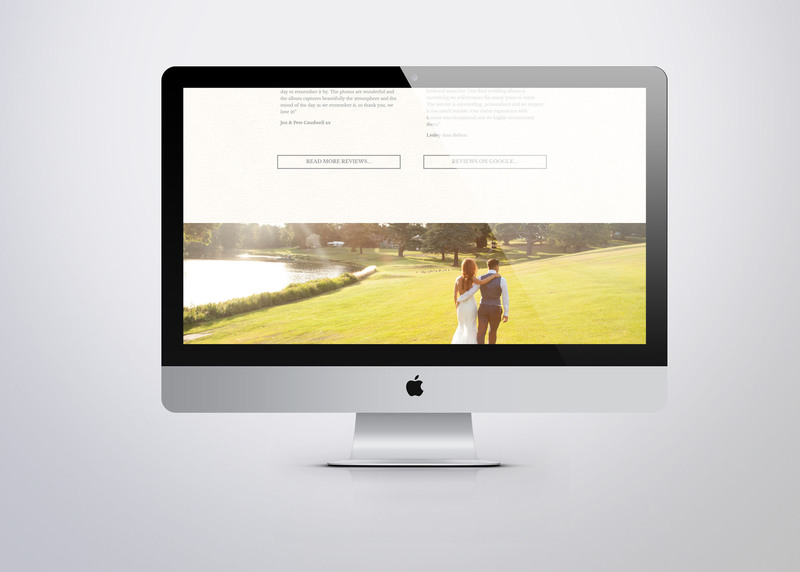 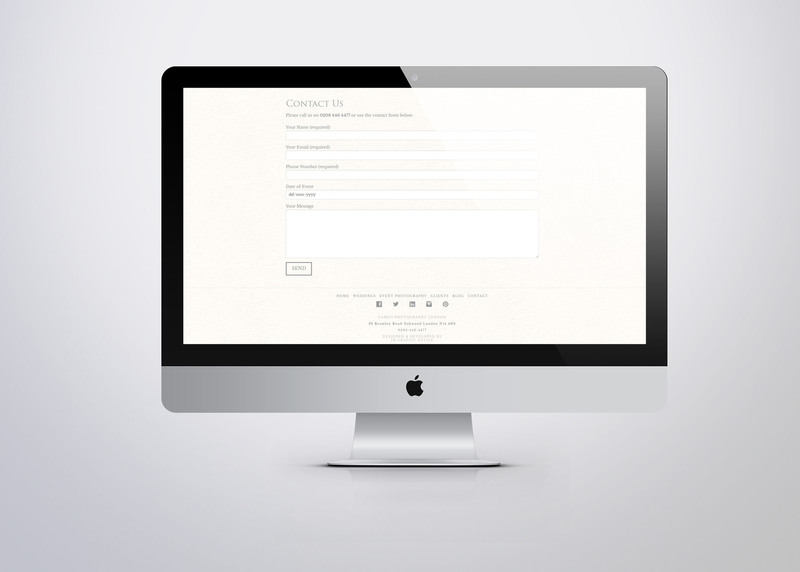 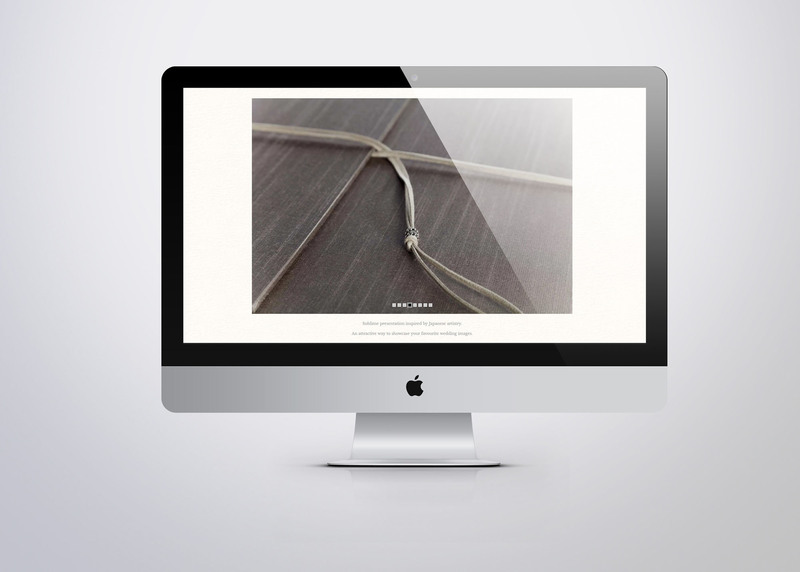 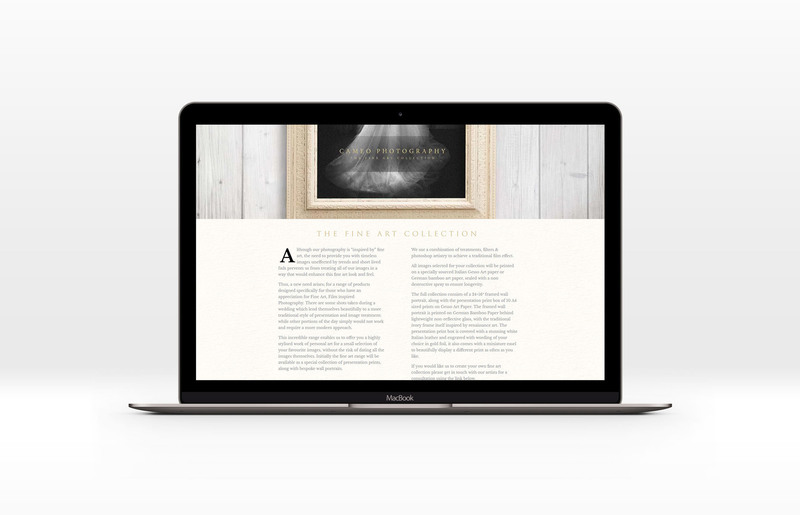 I was commissioned to design and develop a Wedding Photography London Website – for London based Cameo Photography. 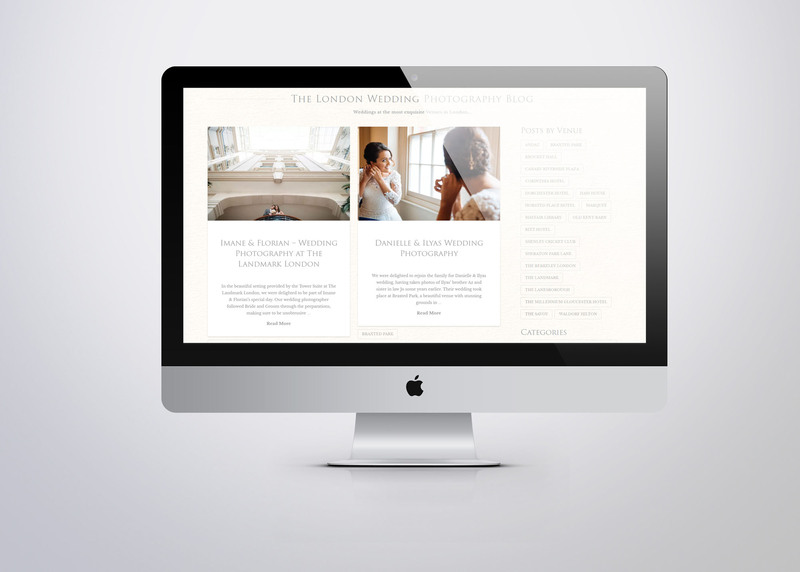 The site ties in beautifully with the new branding created for the wedding division of the business, using soft pastel colours, classic typefaces and a textured background to mimic the Italian Gesso Paper used in their stationary. 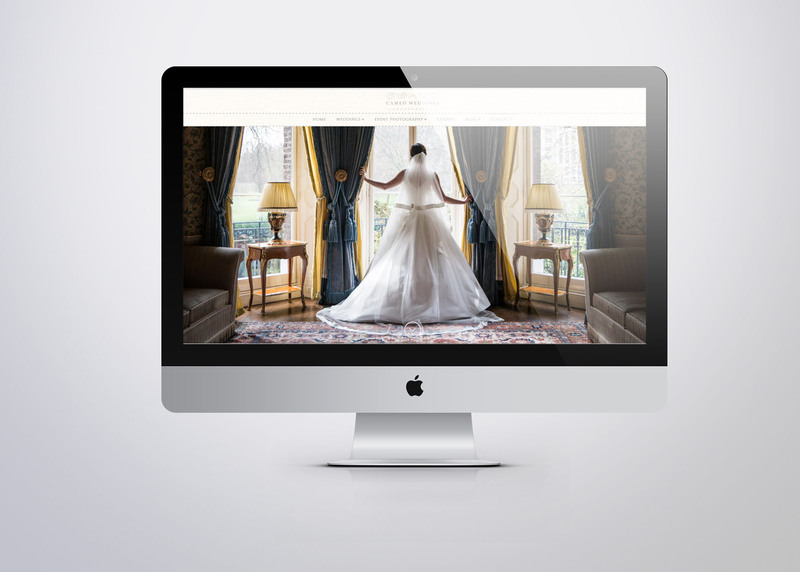 Cameo have been wedding photographers in london for many years and have established themselves as one of the leading wedding photographers in the country.